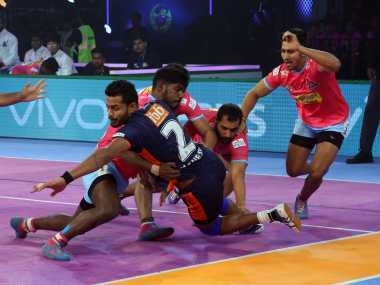 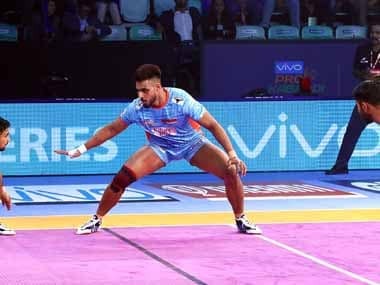 Bengal Warriors registered another win in the Pro Kabaddi League (PKL) Season 6, defeating Jaipur Pink Panthers 39-28 to continue their splendid run of games with a win streak of three games now. 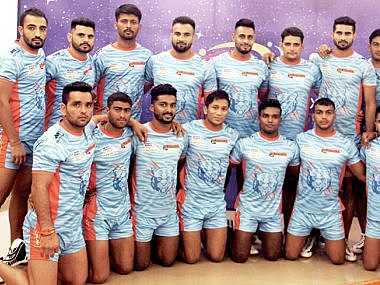 The Bengal Warriors have slowly build a squad that few in the league can claim to match in terms of quality, experience and depth. 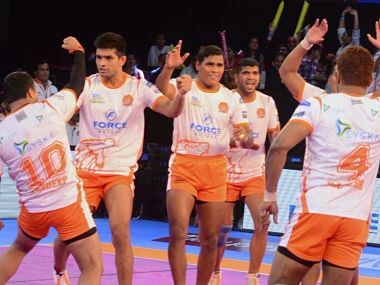 The Kolkata outfit is in elite company are among the favourites. 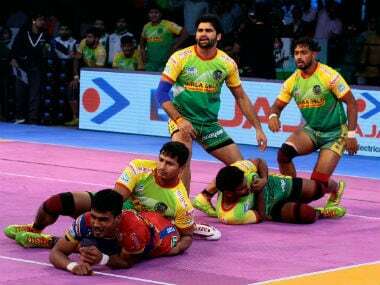 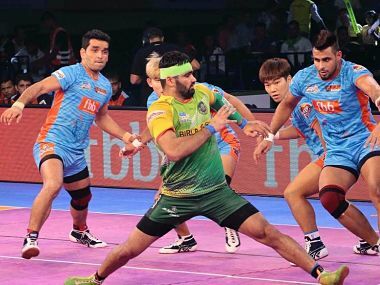 With Pro Kabaddi League(PKL) entering the inter-zone match phase, Puneri Paltans outclassed Bengal Warriors, while Gujarat Fortunegiants defeated Bengaluru Bulls.